When Brinley arrives in Aberdeen, she finds that all is not well. 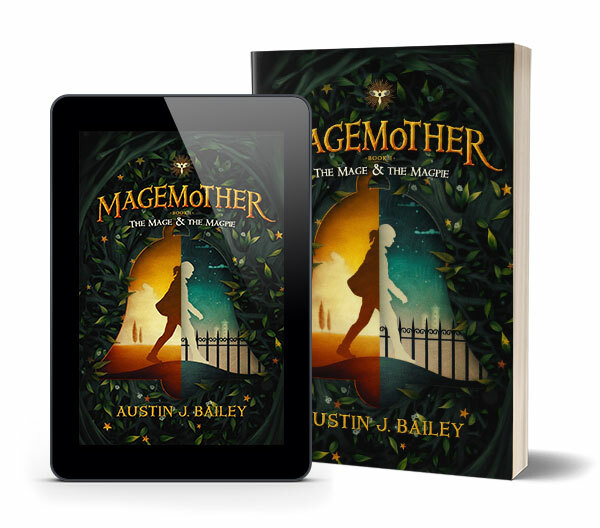 The Magemother, is missing, and Hugo, a reluctant prince, is on a quest to find her. Together, they team up with an eccentric young birdkeeper and set off on a journey to solve the mystery of the missing Magemother. Just maybe, Brinley will find the answers to her own strange past along the way.